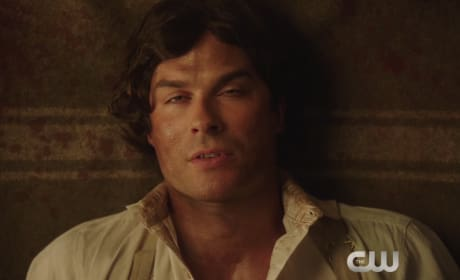 Damon wakes up in the past in this clip from The Vampire Diaries. He also receives troubling news from Stefan. 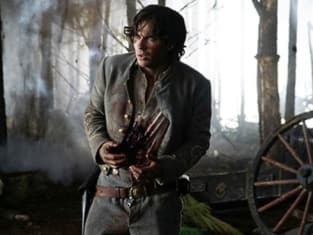 What will go down on The Vampire Diaries Season 7 Episode 10? 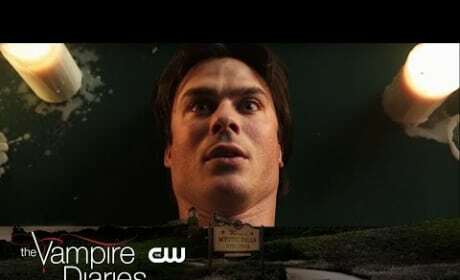 Check out the official trailer now... and fear for Damon.